Despite a long, hot summer, Californians are conserving more water than demanded by Governor Edmund G. Brown Jr.
Brown’s Emergency Conservation Regulation mandates that water use be cut by at least 25 per cent. But for June and July the cumulative statewide savings was 29.5 per cent. 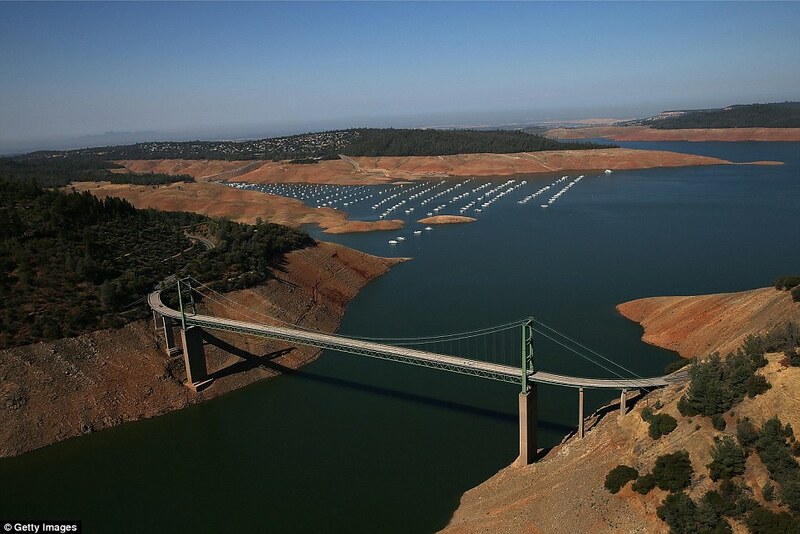 “Californians response to the severity of the drought this summer is now in high gear and shows that they get we are in the drought of our lives,” said Felicia Marcus, chair of the State Water Resources Control Board. Conservation programs put in place during the spring and summer are now in full swing, yielding dramatic reductions in water use and heightened water use awareness. With dry conditions forecast to continue through November, the focus in California remains not only on enhancing current efforts but also encouraging suppliers who are not meeting the expected quota to make the commitment to conservation and thus meet or beat their targets.